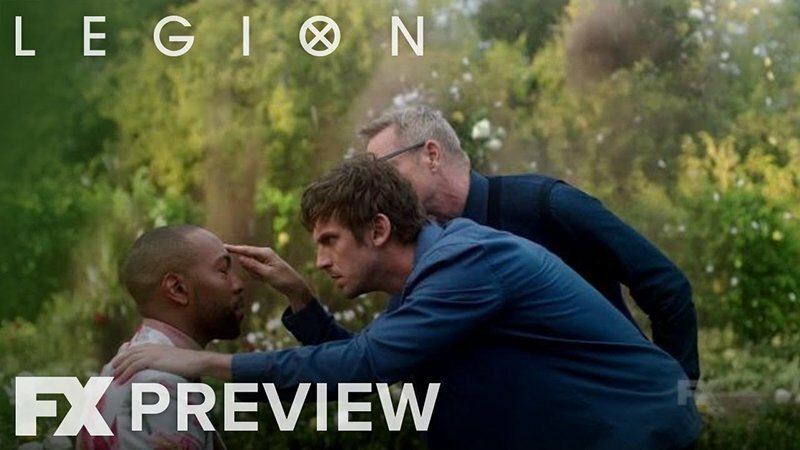 FX has released two new promo teasers for the upcoming second season of their critically-acclaimed Marvel drama series, Legion. 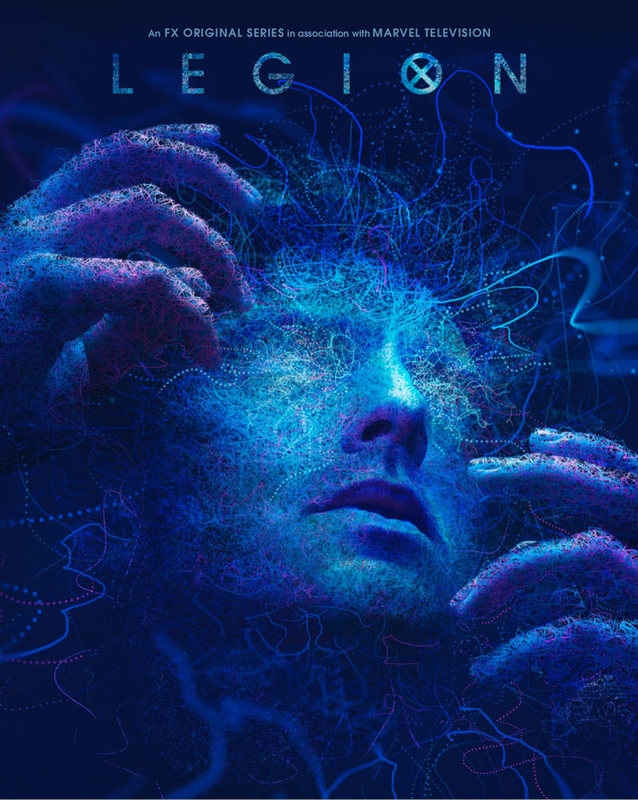 The second season will premiere on FX on Tuesday, April 3. Check out the promos below!